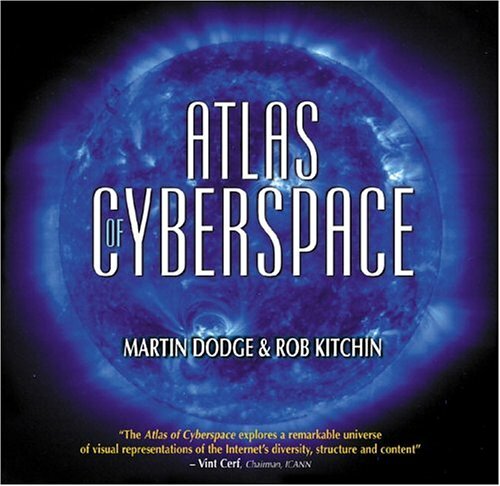 Information cartographers Martin Dodge and Rob Kitchin show off a wide range of possibilities in representing the vast realms of data existing on and supporting the Internet. Since so many of these models were created to display never-before-charted territories, the book is largely devoted to analyzing their accuracy, ease of development and use, potential for abuse, and other qualities. by Jan-Piet Mens - UIT Cambridge Ltd.
Providing a complete survey of DNS servers, this reference outlines the most suitable types of servers for varying scenarios. Addressing performance and security issues, this resource describes in detail the ideal scenarios for each server. This book addresses the technologies and methods required for the management of broadband networks and services. It introduces relevant background information and presents detailed technical descriptions, covering a range of topics. The book is focused tightly on matters concerned with communication, it avoids excursions into other areas of computer science. The reader requires no background in computer communications, only a basic familiarity with computers in general.